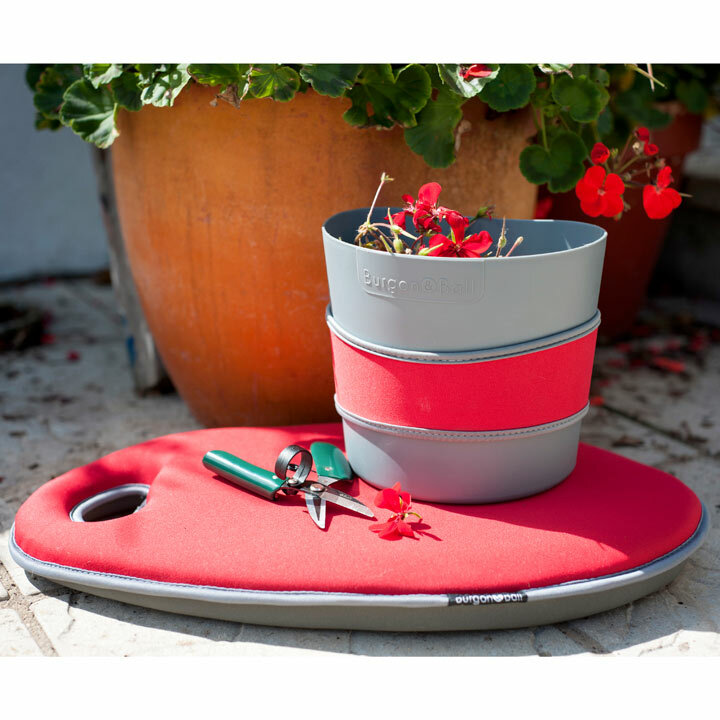 The perfect kit for Gardeners everywhere! 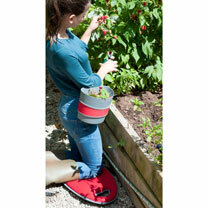 This practical Hip-Trug is a new gardening accessory that clips easily to belt, pocket or waistband, leaving both hands free for gardening jobs - it's like having an extra pair of hands! Made from tough neoprene, is saves overloaded hands, dropped debris, and there's no more bending down to a container on the ground. 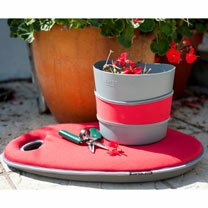 When full, the trug slips out of the neoprene sleeve for easy emptying. The ergonomic Deadheader offers outstanding comfort, grip and controllability. The high quality scissor action blades will keep their edge over prolonged use. The index finger loop substantially improves control and stability, while the ergonomic shape nestles comfortably in the palm of your hand. The kneeler features a deep layer of shock absorbing EVA foam and a luxurious cushioning layer of memory foam.